Awesome Friday! The Predator Archives - Awesome Friday! The new ‘Predator’ poster is many-skulled. Skullfull. 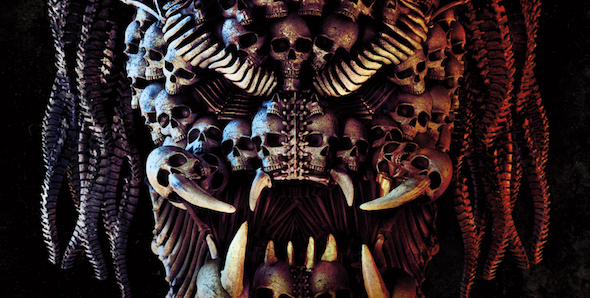 Movies, Posters, Trailers / Comments Off on The new ‘Predator’ poster is many-skulled. Skullfull. Did you know there’s a new Predator movie coming soon? There’s a new Predator movie coming soon! Written and directed by Shane Black! If that’s you’re thing (and it should be) then it’s time to get excited! Today and Comic Con they released a shiny new poster.